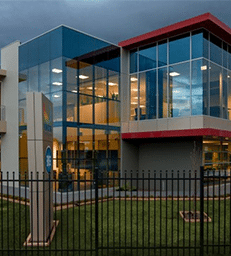 Australia’s leading supplier of Food Packaging Machinery, Materials and Solutions for the meat, poultry, seafood and hospitality industries.  For over 40 years the Viking Food Packaging product range has provided complete end-to-end solutions from vacuum packers, tray sealers and dip tanks through to shrink bags, vacuum pouches and custom printed packaging to a wide range of companies across Australia. 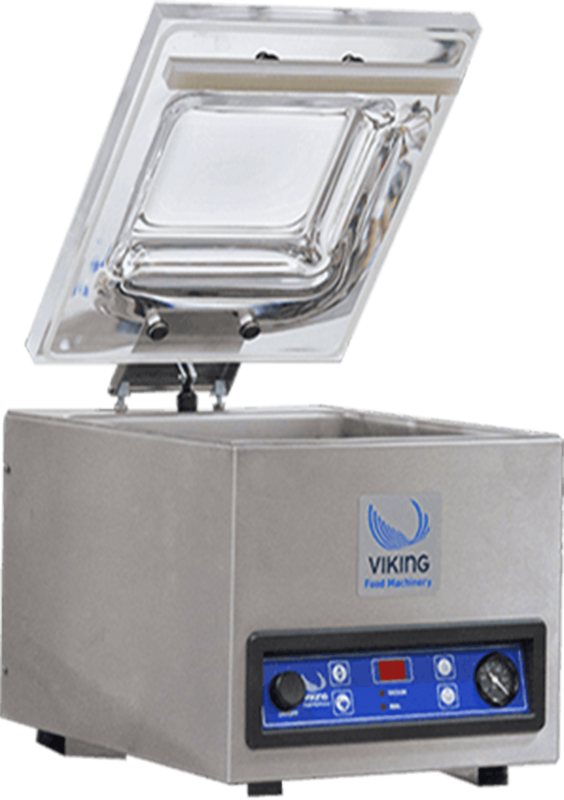 From the compact but powerful bench-top machines, to the fully automated commercial machines, there is a Viking Vacuum Packer in the perfect size for your business. 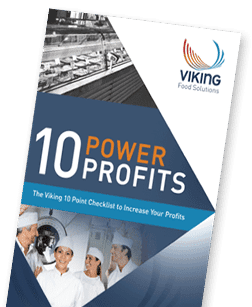 As leaders in Vacuum Packaging Technology, Viking Food Packaging solutions can help your business extend shelf life, improve product presentation and streamline your vacuum packaging processes. 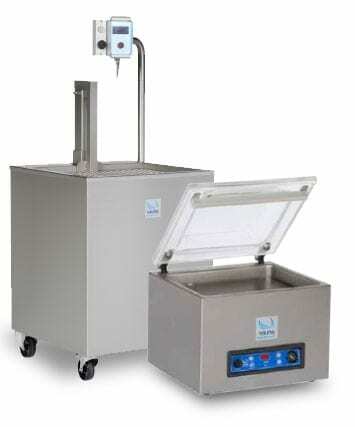 Why buy a Viking Vacuum Packer?